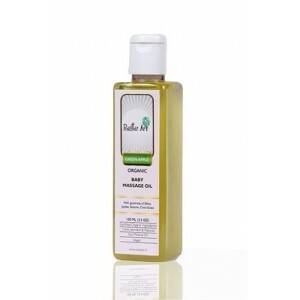 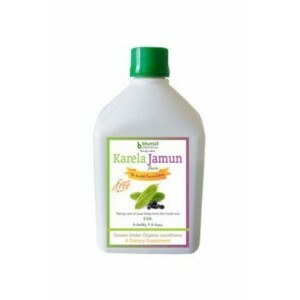 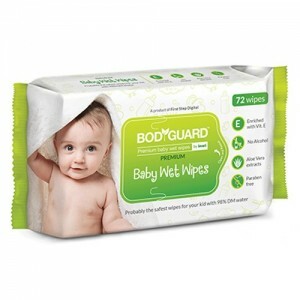 It is made of 80% certified organic ingredients and the rest being natural ingredients. 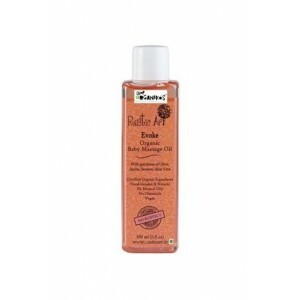 No harmful chemicals, artificial enhancers or fragrances have been used in its making. 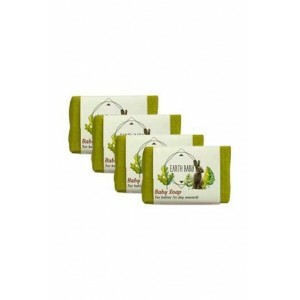 Thus, it is a smooth, organic and natural nourishment for your baby’s delicate skin; keeping it soft, supple and glowing all day long. 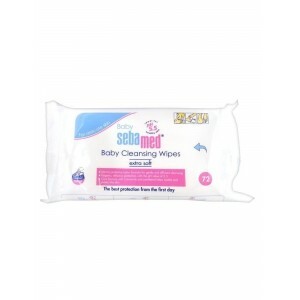 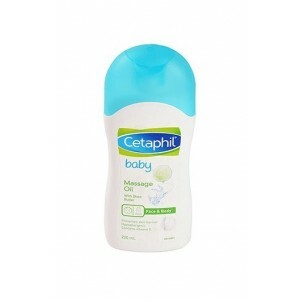 It is very soft and mild on skin must-have baby care product worth buy.